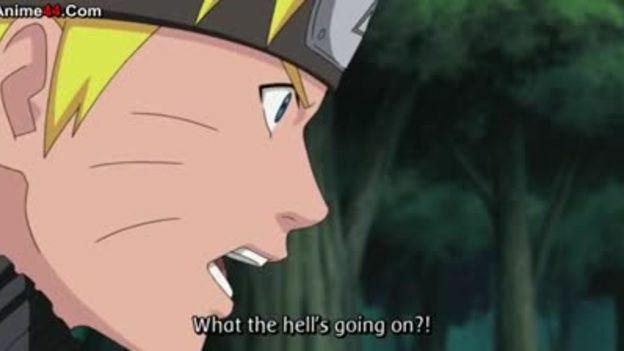 Watch Naruto Shippuden Episode 199 English version online and free episodes.. Anime Naruto Shippuden Episode 199 English Subbed Enter the Five Kage! The five Kage depart from their respective villages, all accompanied by two bodyguards. Along the way, Danzo is attacked by a group of assassins. He instructs his bodyguards not to interfere, lifts the bandages covering his right eye to reveal a Sharingan, and wipes out all his attackers effortlessly. Kakashi discovers ANBU is spying on Naruto, so he has Sai report no further activity on Naruto’s part while in fact, he, Yamato and Naruto take off, tailing Samui’s team. Zetsu guides Sasuke and his team to the location of the Five Kage Summit, an icy country defended by samurai rather than ninja. Naruto, Kakashi and Yamato, having followed the Cloud group, confront the Raikage on his way to the Summit. Naruto plans to ask the Raikage to pardon Sasuke.